Dealers at four Las Vegas casinos have voted to join the United Auto Workers union after taking the “unprecedented” step of ending their affiliation with a smaller labor organization. Nearly 1,500 gaming dealers working at Bally’s, Harrah’s, Paris and Wynn Las Vegas voted over the weekend to join the UAW, the Detroit-based union said in a statement Sunday on its website. Several hundred dealers at Caesars Palace will vote this weekend on whether to join the union as well. “We welcome our new UAW sisters and brothers to the UAW family. We expect another successful vote from Caesars’ workers next week,’’ UAW President Gary Jones said in the statement. Local union leaders in January requested to end their affiliation with the Transport Workers Union of America, which represents 140,000 in the air, rail, transit, universities, utilities, and services sector. The TWU granted it, but recommended dealers seek membership in the UAW, which has a greater history of organizing casino workers. “Disaffiliation is not something that the TWU takes lightly, and this course of action is unprecedented. However, our International Executive Council recognizes that this is an extremely unique situation. Foremost in our decision is that the casino industry is not among the core sectors where the TWU organizes,” it said in a Jan. 28 statement. The UAW now represents more than 8,000 casino workers in nine states, including Maryland, Florida and Indiana as well as Nevada. The casino workers represented by the union are as diverse as the states it operates in and include table games dealers, slot technicians, hosts, and cashiers. The UAW is one of the largest unions in America with more than 400,000 active members in more than 600 local unions, according to its website. The UAW has been able to negotiate wage increases for casino workers through bonuses, lump sums or base rate increases as well as better benefits, according to its website. “We Wynn dealers are happy to have had such a strong vote outcome in support of the UAW. We are looking forward to being backed by a strong union known for its great servicing and representation of its members. Dealers at a five-star property deserve a five-star union,” Kanie Kastroll, a Wynn Las Vegas dealer, told the Review-Journal Tuesday. Wynn Las Vegas dealers voted to unionize in 2006 after former Chairman and CEO Steve Wynn directed them to share their tips with casino service team leads, effectively cutting their compensation. Dealers at the other properties followed suit to stave off similar moves by their executives. 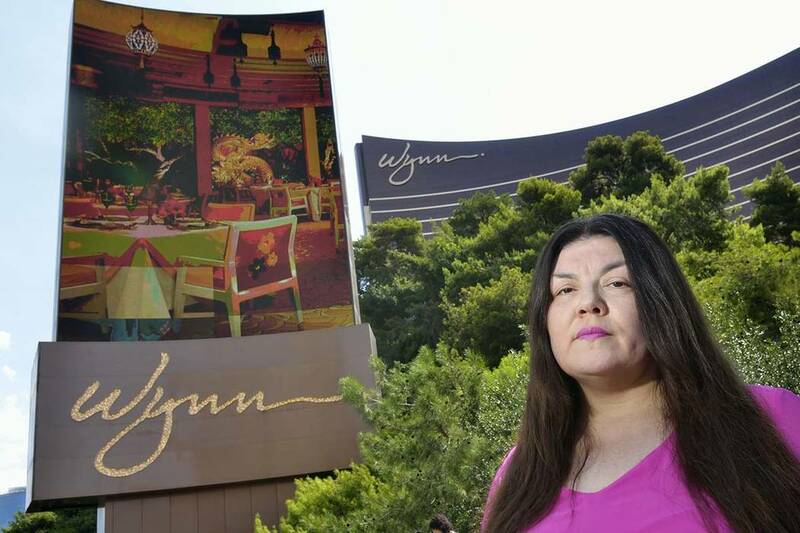 Wynn Las Vegas ended that tip sharing practice last year — the battle moved through the court system since 2006, and the company is still fighting the dealers’ lawsuit seeking lost tips. Ruben Garcia, co-director of the UNLV Workplace Law Program, said joining the UAW will help the dealers to negotiate with their employers over pay and other issues rather than fight it out alone in courts. “They will have better bargaining power if they are going to face difficulty with their employer. The union can send negotiators and legal help,” he said.